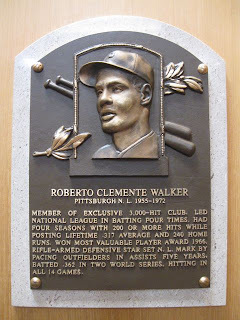 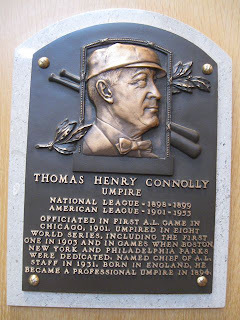 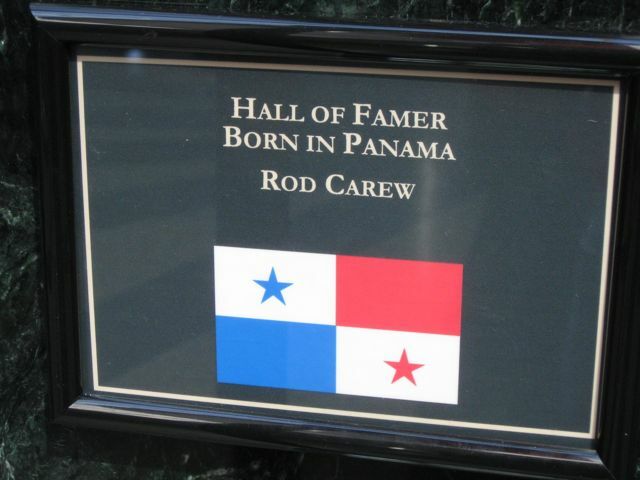 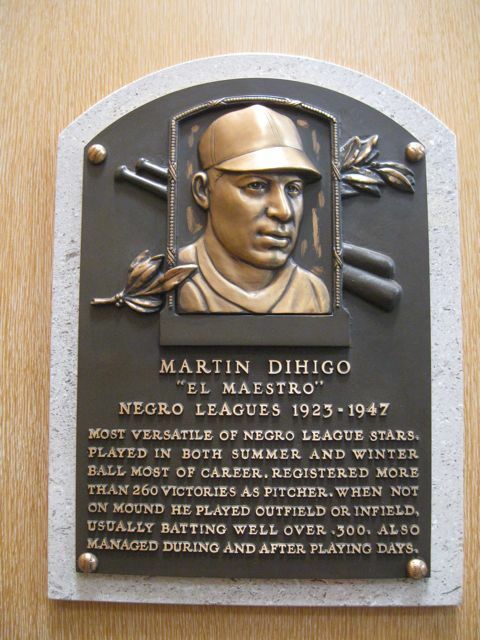 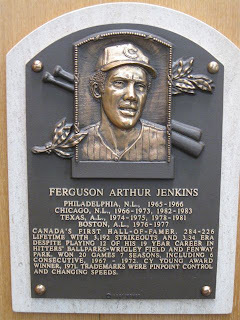 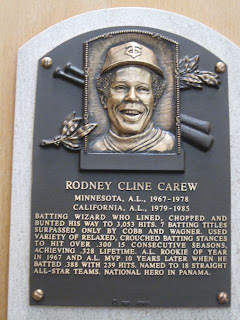 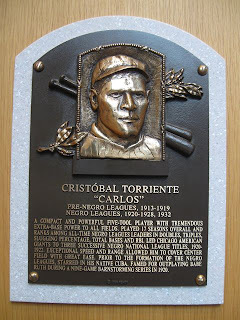 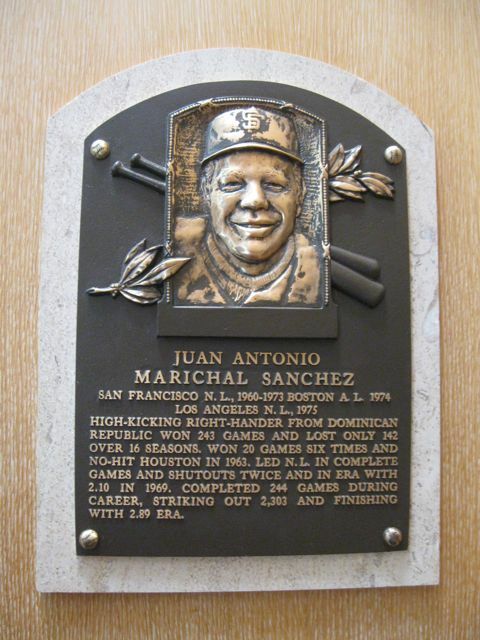 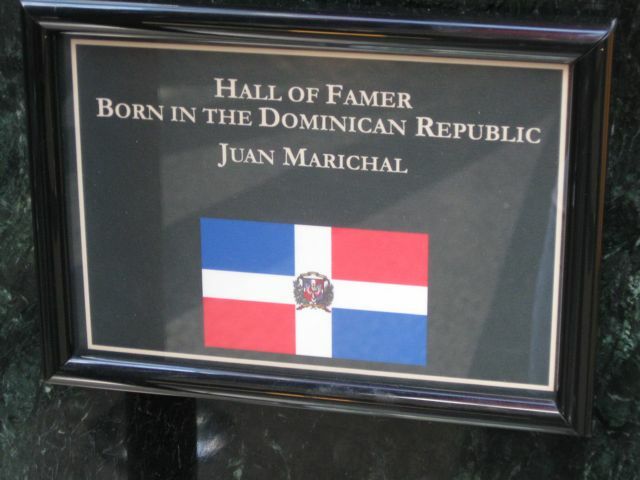 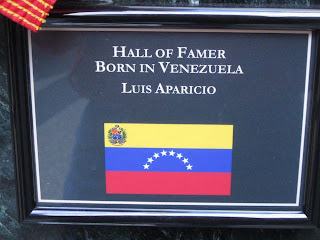 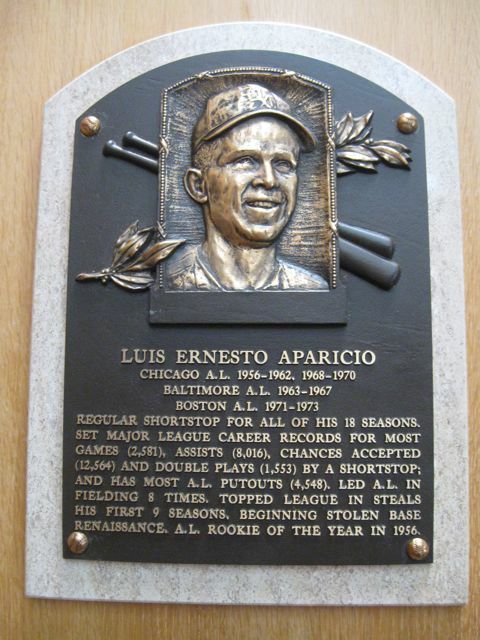 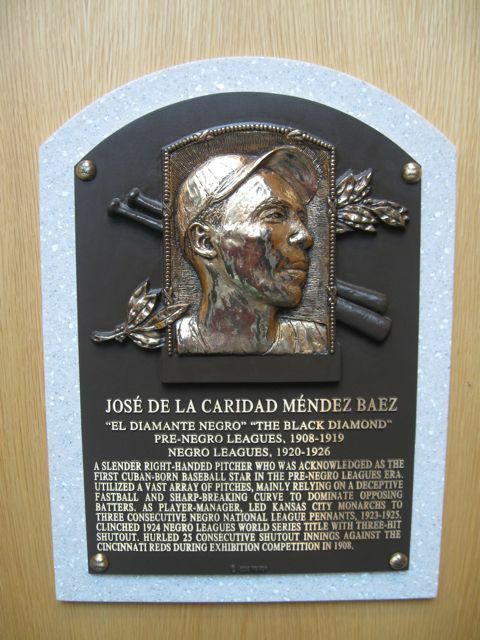 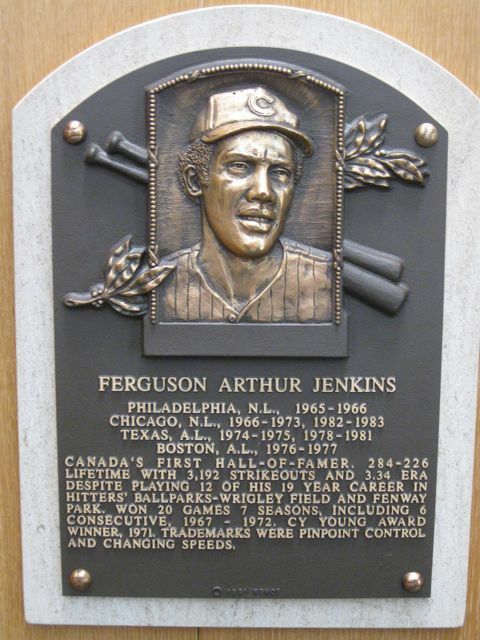 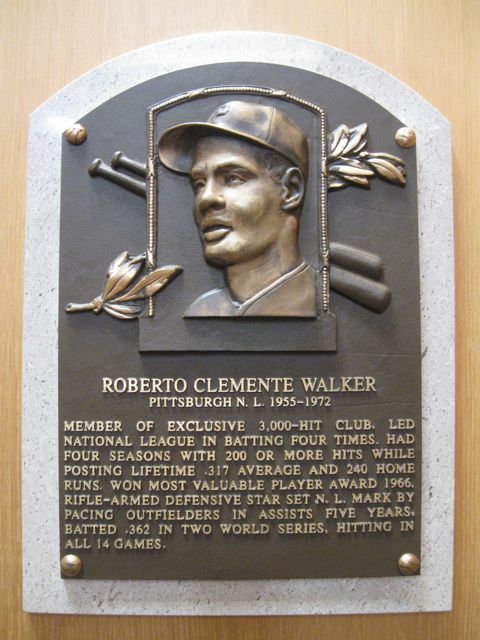 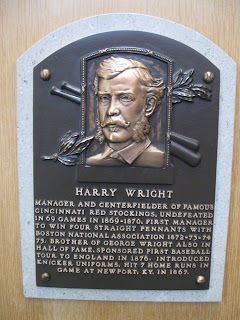 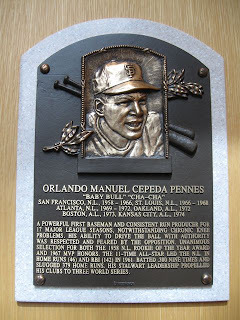 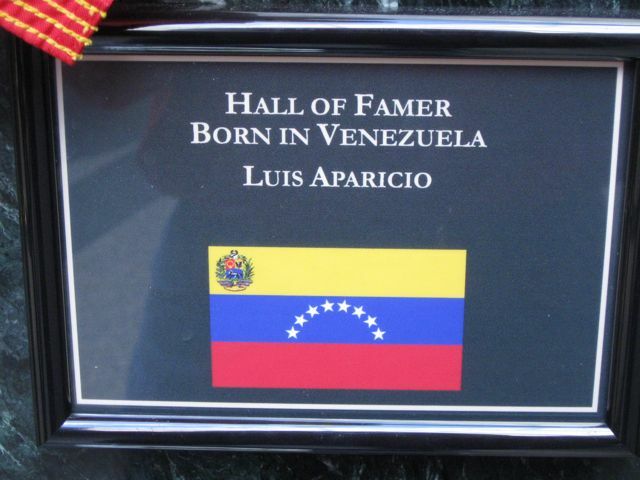 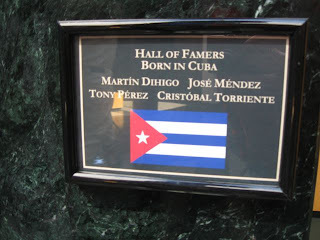 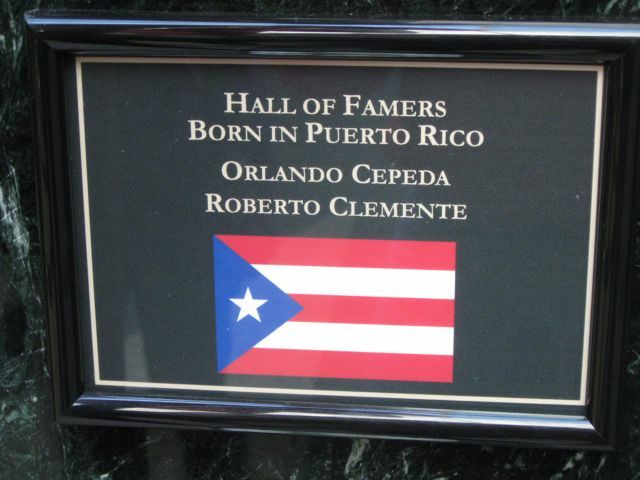 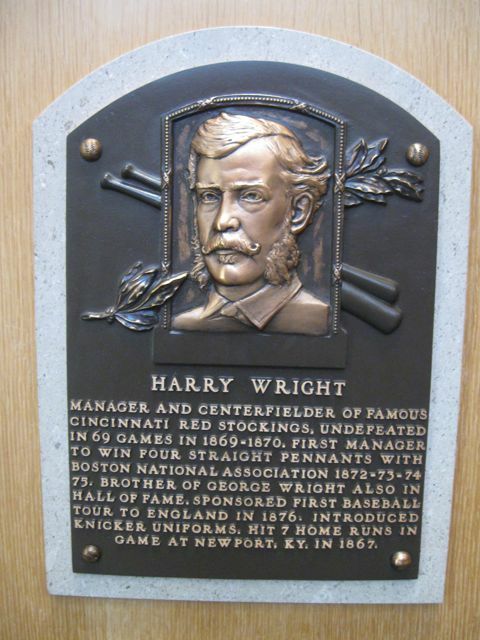 In following up to our earlier Viva Baseball story from the National Baseball Hall Of Fame & Museum here are the plaques of the nine foreign born Latinos currently inducted into Cooperstown. 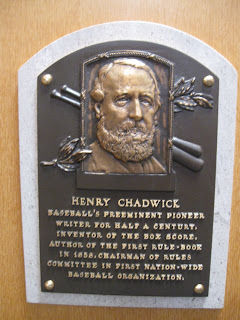 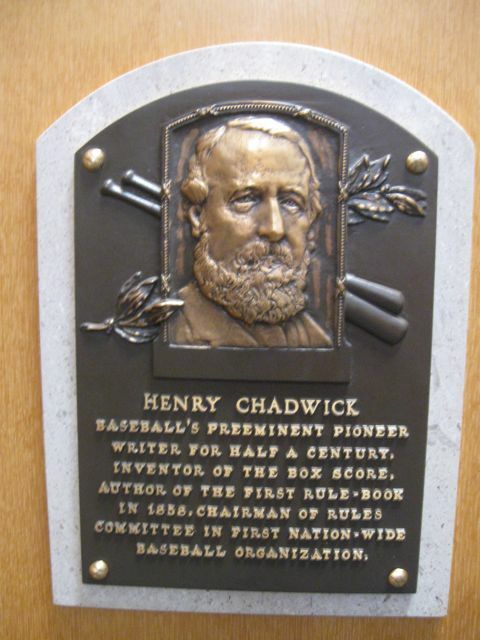 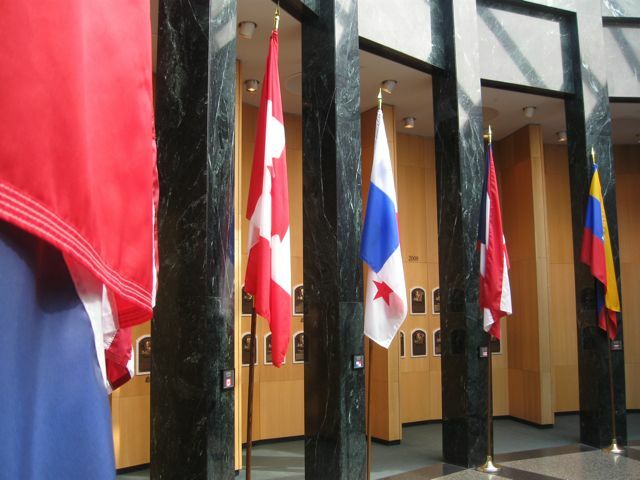 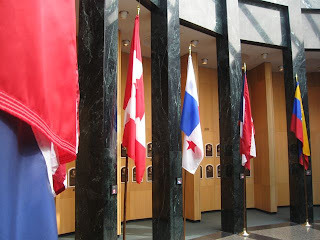 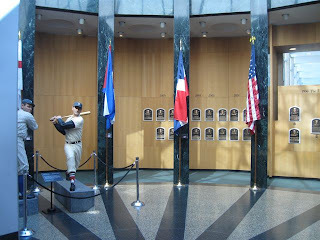 One last note: There are no members of the Baseball Hall Of Fame with last names of any nationality beginning with the letters Q, U, X & Z. 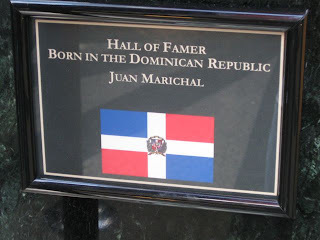 Interesting in light of the fact that Our Washington Nationals star player's name is Ryan Zimmerman.